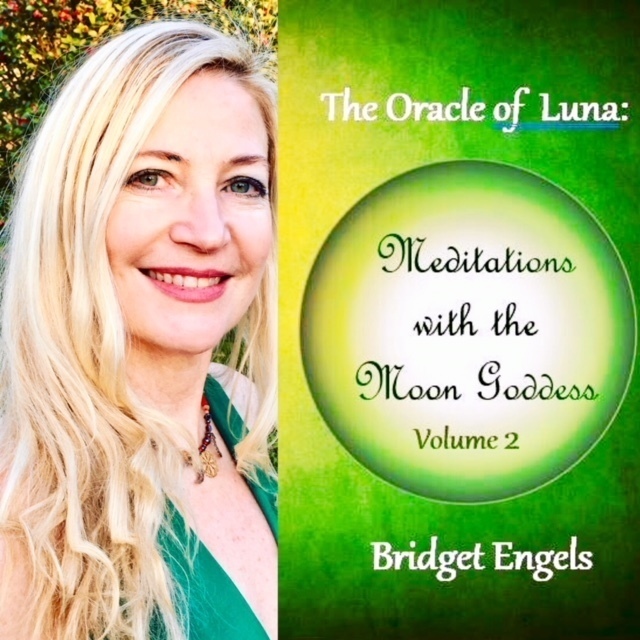 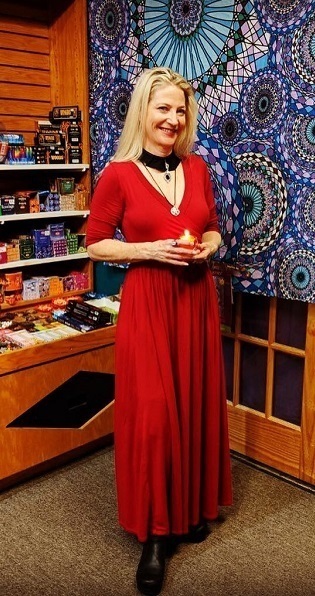 I am excited to announce my Volume 2 of "The Oracle of Luna: Meditations with the Moon Goddess"
It is now available on Amazon and your local bookseller!! 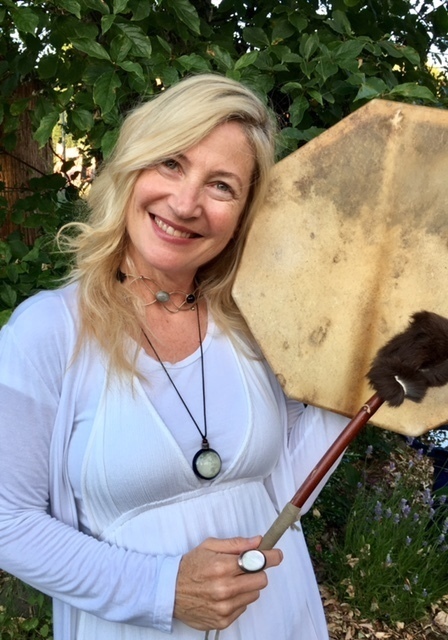 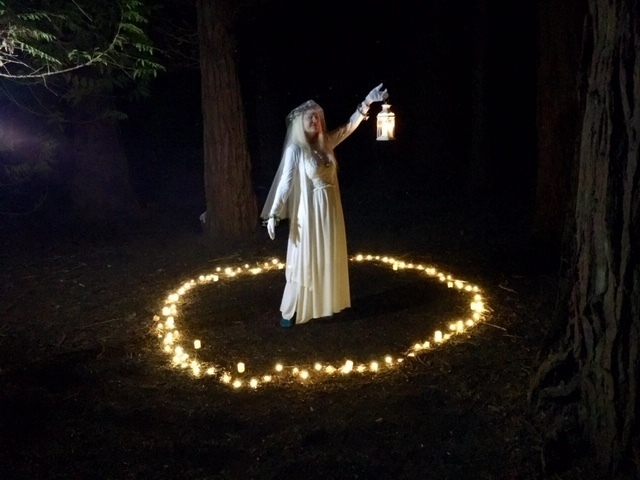 This is a new collection of guided Moon Goddess meditations that can be used in circle/group rituals or for personal transformation. 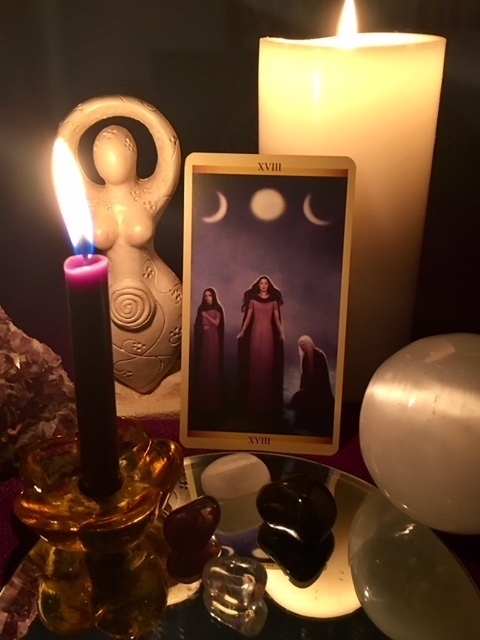 It can take you on a mystical and relevant journey through the cycles and seasons of Luna as well as Wheel of the Year.